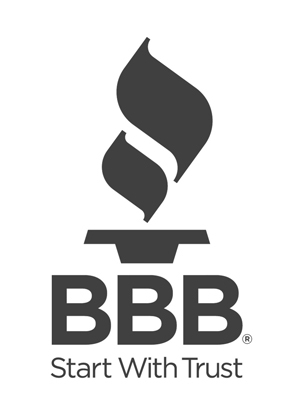 Preventative Maintenance | Five Star Plumbing & Drain Service Inc. Protect your business or home from repeat problems. 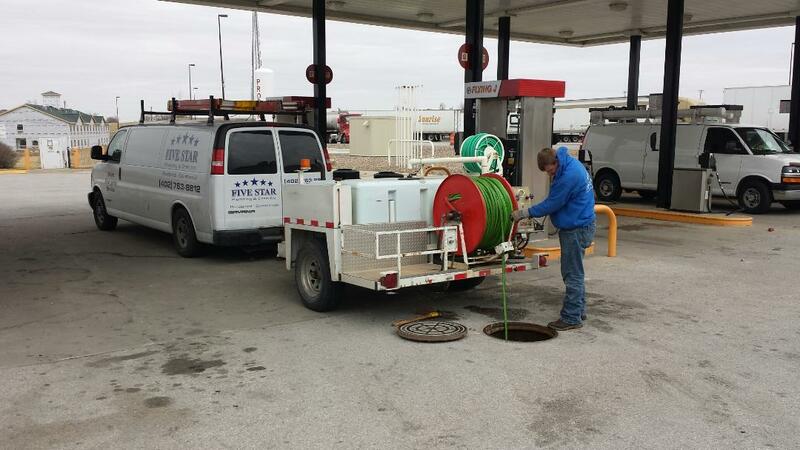 Investing in quality preventative care for your plumbing system is easy when you work with friendly team that’s family owned and operated right here in Nebraska! Get in touch with our experts today and ask what routine drain clenings and other preventative services can do for you. You’ll be amazed by how much you can save! Call us to learn more tips! That’s why were here! Give us a call and speak to us about which preventative maintenance services are right for your residential or commercial plumbing system. Ask about our powerful drain cleaning services, which can help prevent clogs!